Safety is essential and you need the fastest, most effective response if there's an incident. 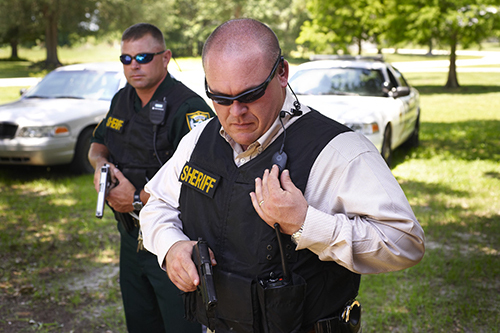 School personnel need to effectively interact together - whether it's an emergency or not. 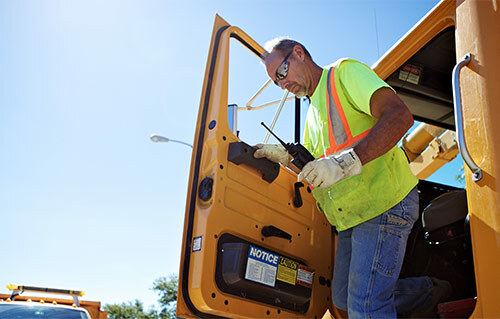 In order to keep up, your workers need reliable communications so you can increase their efficiency and productivity. 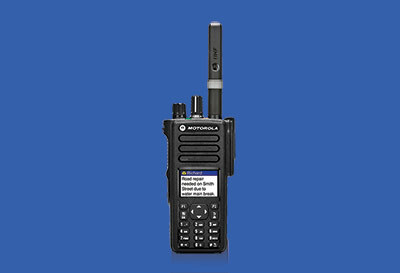 Every radio will meet your most demanding performance and technological expectations. When you use a normal analog radio, every sound that's picked up by the microphone is transmitted. If there's a lot of background noise, it can be very difficult to understand you. While all radio signals grow fainter as they go further out, the voice quality on analog radios degrades much more quickly. Count on your battery to last up to 40% longer when you use a digital radio. 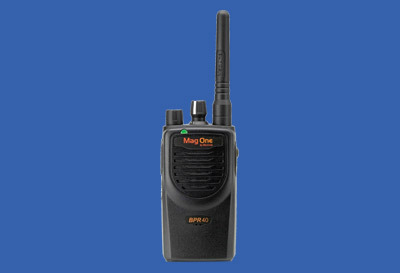 An affordable, high-performance communication tool, the BPR40 is a reliable solution. 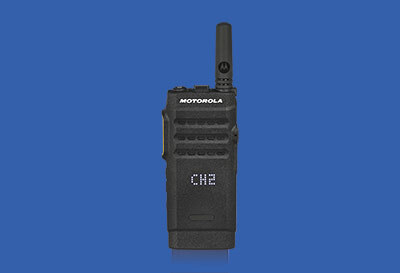 Simple and affordable, the flexible Motorola CP200d connects your workforce efficiently. 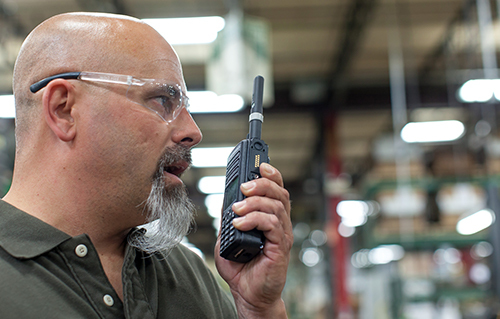 XPR 3500 Series radios can help by putting the power of digital communications within reach. The latest technology works to make operation of the SL300 simple and straightforward. Versatile and powerful! Incredibly thin and light, the SL Series is the ultimate in discreet communications. 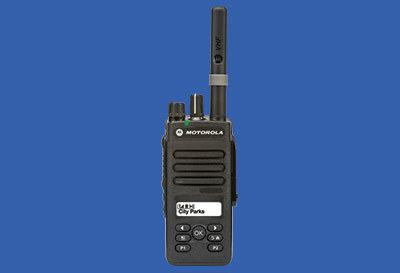 XPR 7550 combines the best of two-way radio functionality with the latest digital technology. We may have the latest technical equipment on our benches, but we still do business the old fashioned way. We treat you the way we would want to be treated--after all, that's the way mom taught us, and we're still a family business at heart. 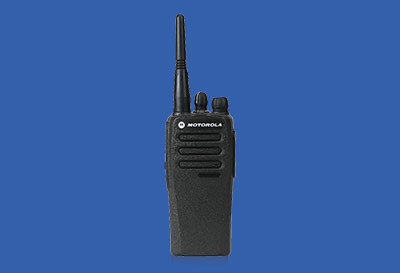 Find out more information about our MOTOTRBO digital two-way radio system in Central Illinois. 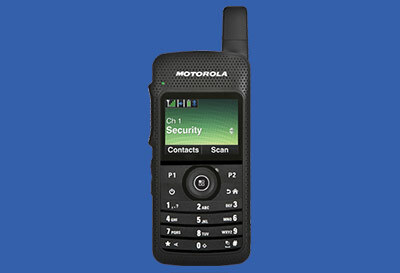 Current Promotions: Motorola's latest offers include BIG savings on trade-in offers, save up to $1,300. New Government Grants Available: Find out how to apply and learn about the upcoming deadlines. 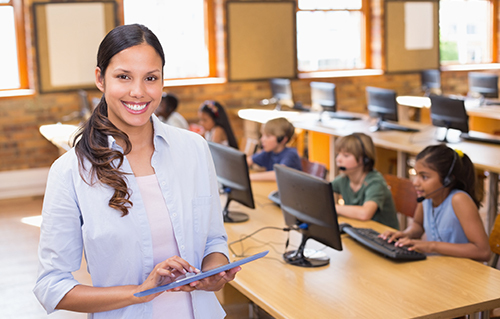 SchoolSAFE: Learn more about our interoperable communications solutions for schools. © Supreme Radio Comminications. 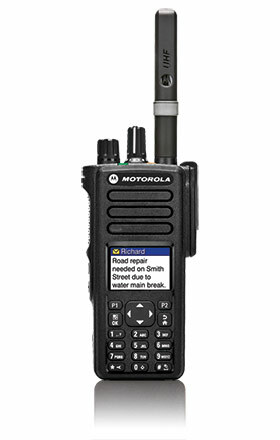 Motorola Two-way Radio Sales and Service, Central Illinois.